As your little one looks up at you and smiles brightly, it’s natural to wonder what is running through her mind. Is she happy? Is she learning? What prompts her to smile, think and communicate? 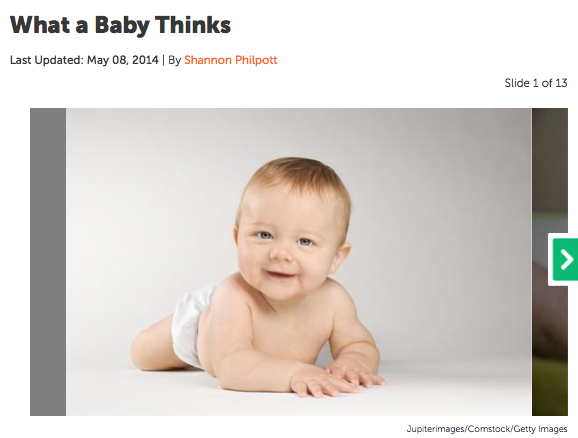 Just as adults learn through experiences and communication, so do babies. Connecting and bonding with your baby entails paying attention to non-verbal cues and enhancing her learning so those smiles, cues and giggles continue well into adulthood. How does your baby communicate with you? your post on AOL? I need a specialist on tthis area to solve my problem.